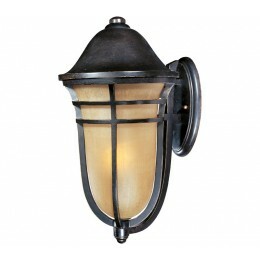 The Westport VX EE, an energy saving fluorescent outdoor collection finished in Artesian Bronze with Mocha Cloud glass, is made with Vivex, the new standard in outdoor lighting boasting a winning combination of innovation, intricate design, quality construction and an astonishing finishes. Westport VX EE collection is non-corrosive, UV resistant, Title 24 rated and backed by a 3-Year Limited Warranty. 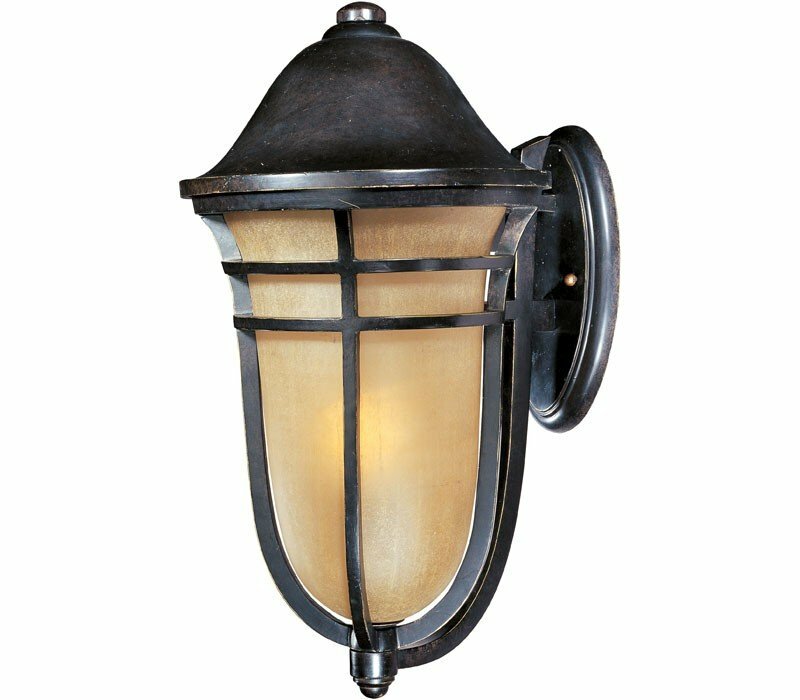 The Maxim 85403MCAT Westport VX collection Outdoor Wall Lighting in Artesian Bronze uses Fluorescent light output and brings Decorative style. The total wattage is 13 and the voltage is 120 volts. The Maxim Lighting 85403MCAT requires 1 bulb (included). Additional Information: Shade-Mocha Cloud Glass.